Not all business methods work for all businesses. Not all astrology business’ work the same for everyone either. What gels with for one practitioner will not necessarily pan out for another. Why? Because the two astrologers have different natal charts to each other. To find satisfying work you have to be aligned with the energy potentials shown in your own chart. One way of tapping into this is by looking at your outer planet signature. We checked out your outer planet signature earlier this month. If you missed this piece you can find out how to find your strong outer planet here. 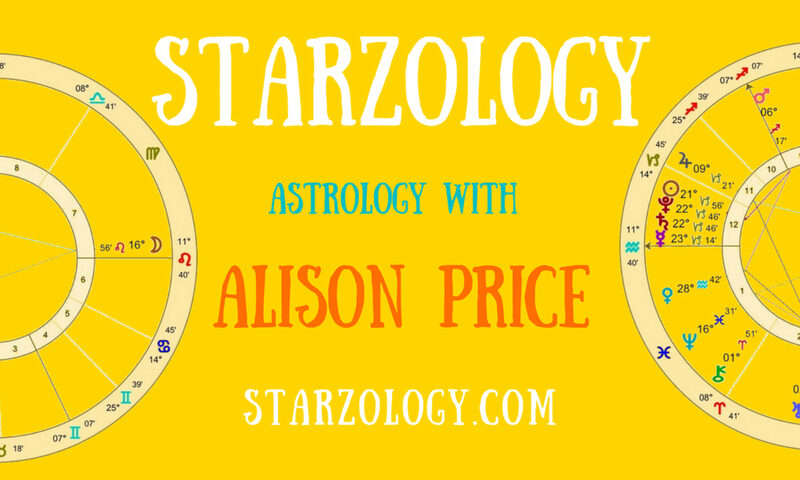 You have a number which represents the prominence of the outer planet in your chart. So what? Well now you can see the difference in how each of the outer planets operate. Your strong outer planet will work for you over and above the two weaker outer planets in the following manner. if the outer planet is not strong in the natal chart because say, the Moon dominates the chart, then the outer planetary energy will continue to operate the background of your life. The ideas is to engage your Mercury and get your conscious brain on side to bring the potentials of your prominent outer planet to bear on attracting the type of clients you want (and need) as shown by your natal chart. We can’t all offer the same thing but if you work with the astrology rather than against it you will be more satisfied in your craft. Many roads lead to Rome. These techniques can help you find the clients you can and want to help and work with.